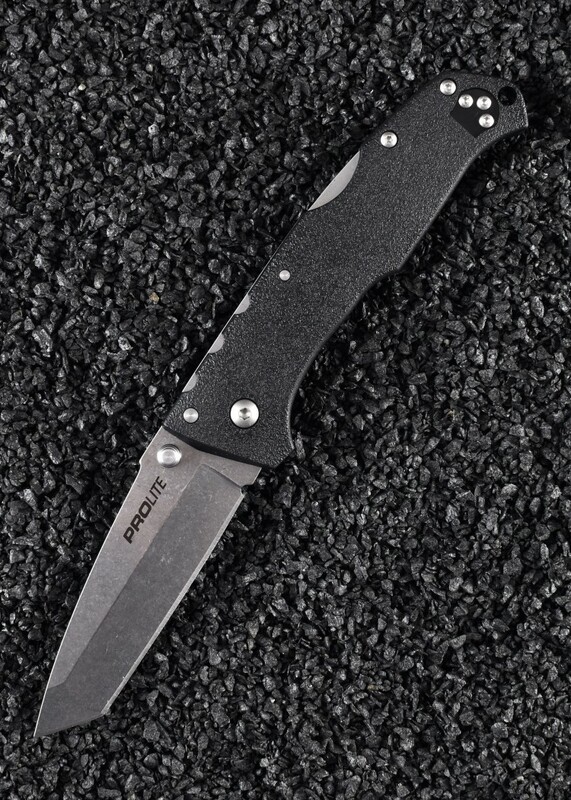 The Cold Steel Pro Lite was developed with one clear aim: To offer a folding knife with all of the strength and durability that fans and customers have come to expect from Cold Steel products, but at an even more affordable price! Designed by celebrated custom knife maker Andrew Demko, the Pro Lite features a high satin polished, cryo-quenched 4116 stainless steel blade (in either Clip Point, Spear Point or Tanto Point configuration) that will take a very sharp edge, while still being incredibly easy to re-sharpen in the field. 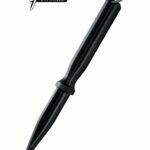 It also features a tough matte GFN polymer handle with integrated lanyard hole and reversible ambidextrous pocket clip for left or right handed users. 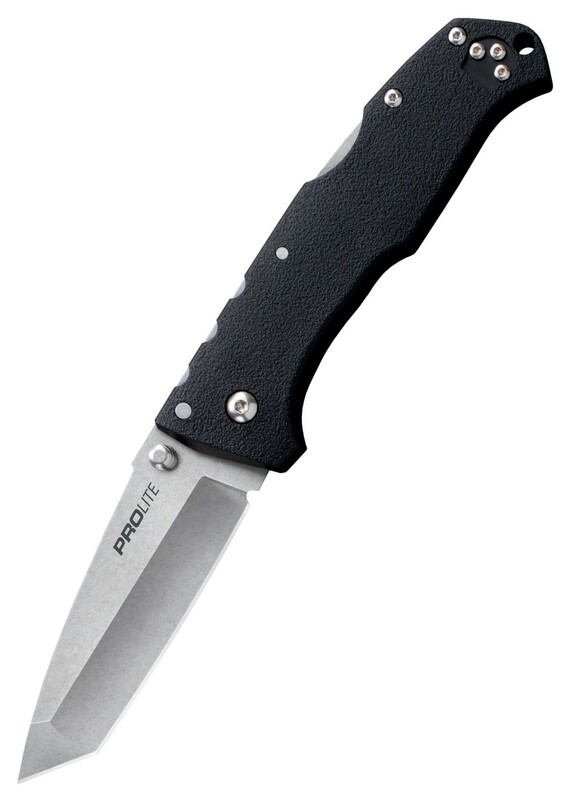 Equipped with Cold Steel’s groundbreaking Tri-Ad® locking mechanism for added safety and strength, the Pro Lite has withstood all of the grueling and torturous quality control tests that Cold Steel is famous for! 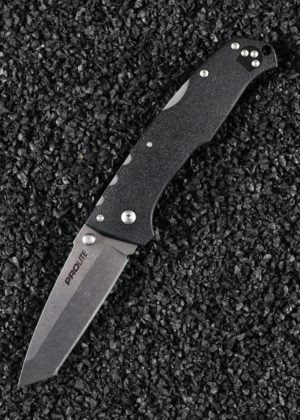 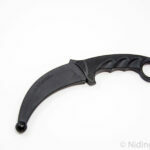 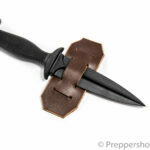 If you are looking for a tough, high performance folding knife that won’t break the bank – your search is over! 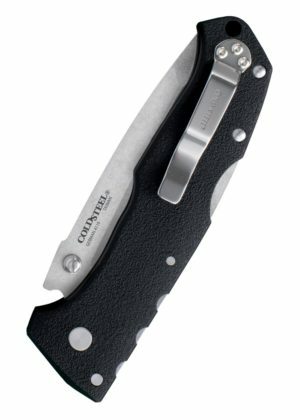 Cold Steel’s 4116 stainless steel is sub-zero cryo-quenched for markedly increased strength, hardness and durability and superior edge-holding potential.